The Travelon Safe ID Executive Organizer has everything at your fingertips with the added bonus of the prevention of identity theft. This organizer has 10 card slots, a passport slot with the RFID reader prevention, ID window as well as a zippered compartment for tickets and currency. The Travelon Safe ID Executive Organizer-Black has many exciting features for users of all types. 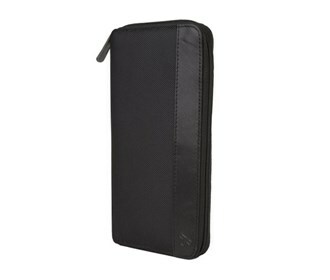 See the Travelon Safe ID Executive Organizer-Black gallery images above for more product views. 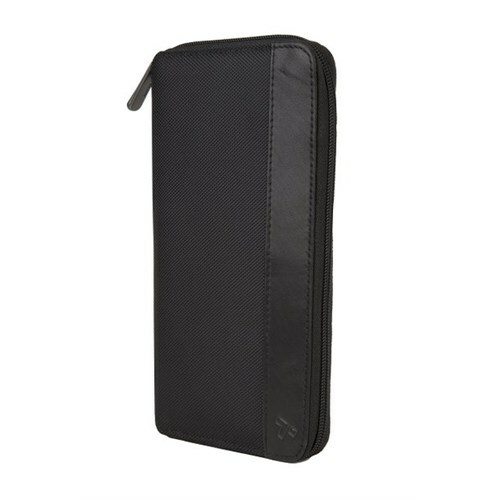 The Travelon Safe ID Executive Organizer-Black is sold as a Brand New Unopened Item.